Victor Ahn is a Russian Short track speed skating athlete from South Korea. One of the most accomplished Short Track Speed Skaters of all time, Ahn gave an exclusive interview to RBTH. Victor Ahn (Ahn Hyun-Soo) won three gold medals and a bronze medal in 2006 Winter Olympics held in Turin, Italy, becoming the most successful athlete there. 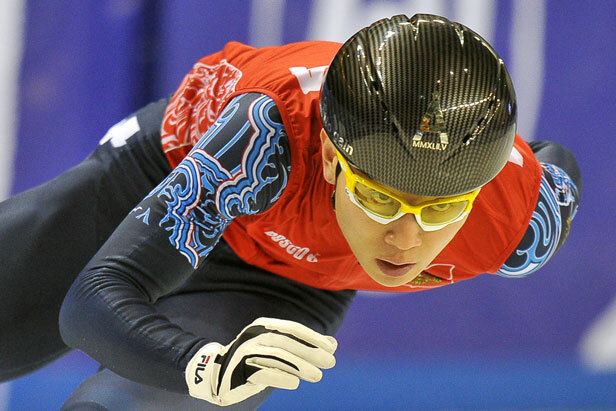 Ahn is the only male short track skater to have won at least three consecutive world championships. Two years ago Victor has received Russian citizenship to compete for Russia in the 2014 Olympics.